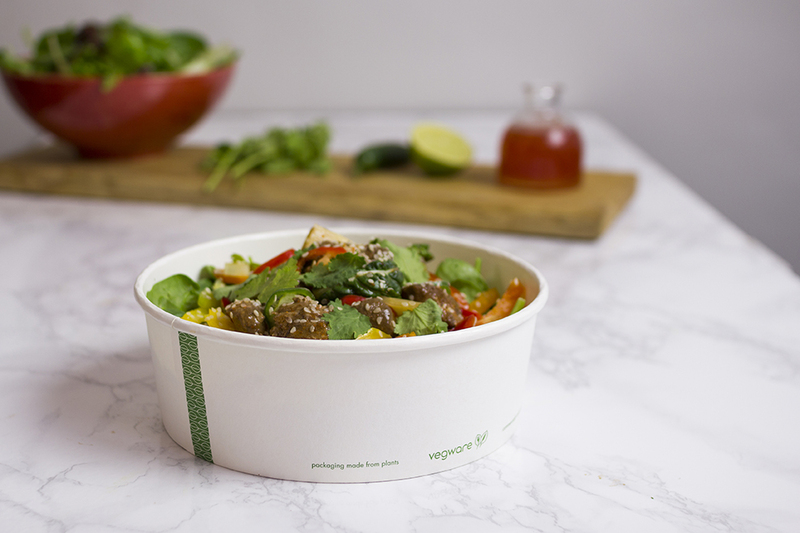 Introducing our newest creation! 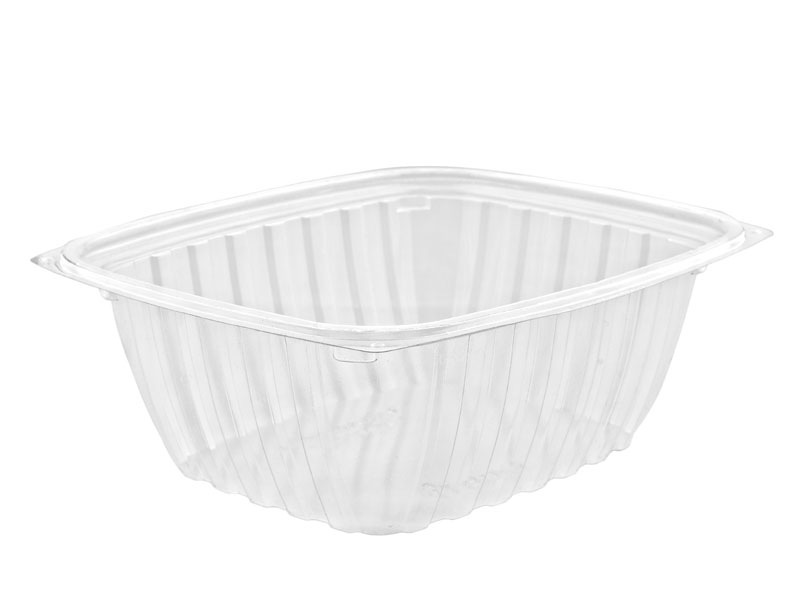 A wide bowl for the ultimate in style and versatility. Serve up steaming curries in PLA-lined paper bowls. 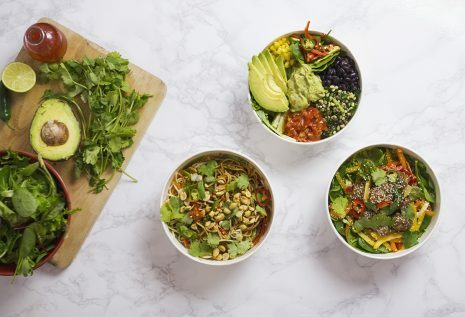 This is unique – there’s no other compostable wide bowl range out there. 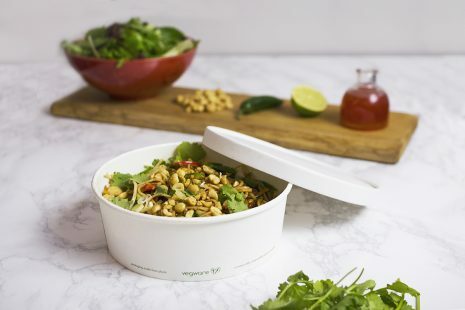 With a top diameter of 18.5cm, our Bon Appetit bowl offers a panoramic view of your foodie fuel. 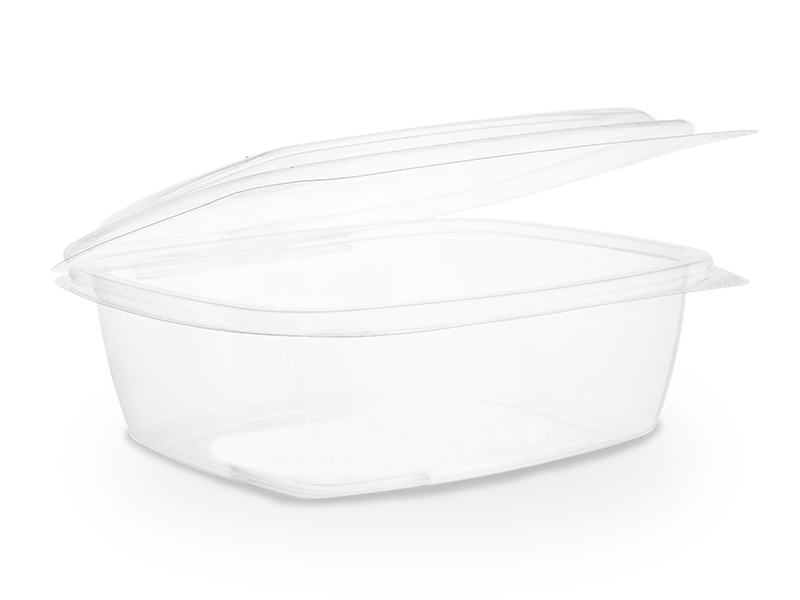 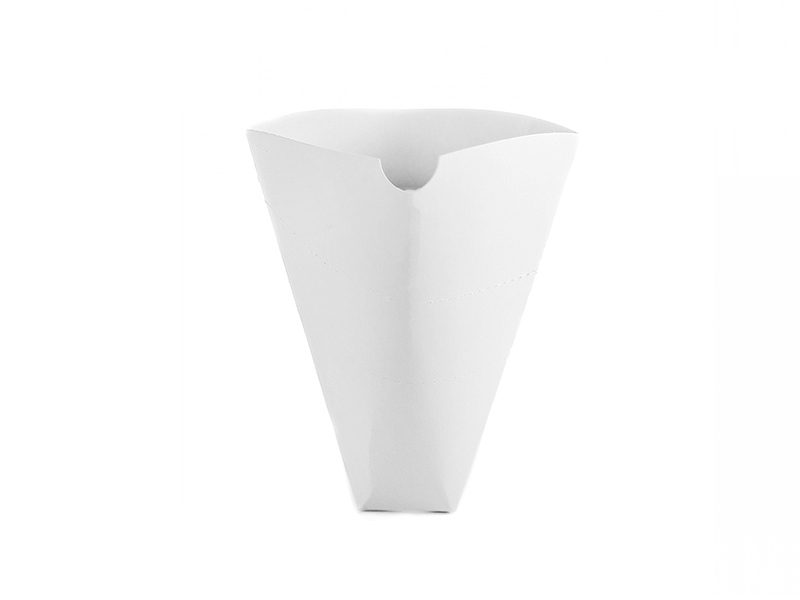 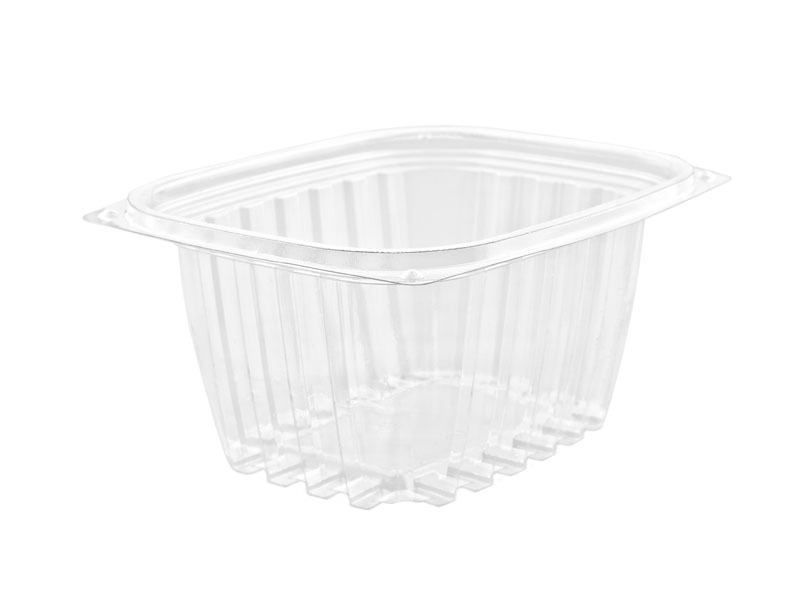 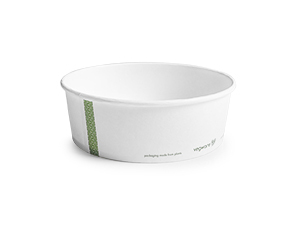 Our PLA-lined paper bowl and lid are great up to 85°C.